Daito-ryu aikijujutsu is a traditional Japanese martial art. It is one of the many styles of jujutsu that were part of the fundamental martial skill for all bushi, or warriors of feudal Japan. Daito-ryu’s elegance and practical efficacy are products of hundreds of years of development and refinement. Daito-ryu employs a wide range of throwing, pinning, disarming and joint immobilizing techniques. 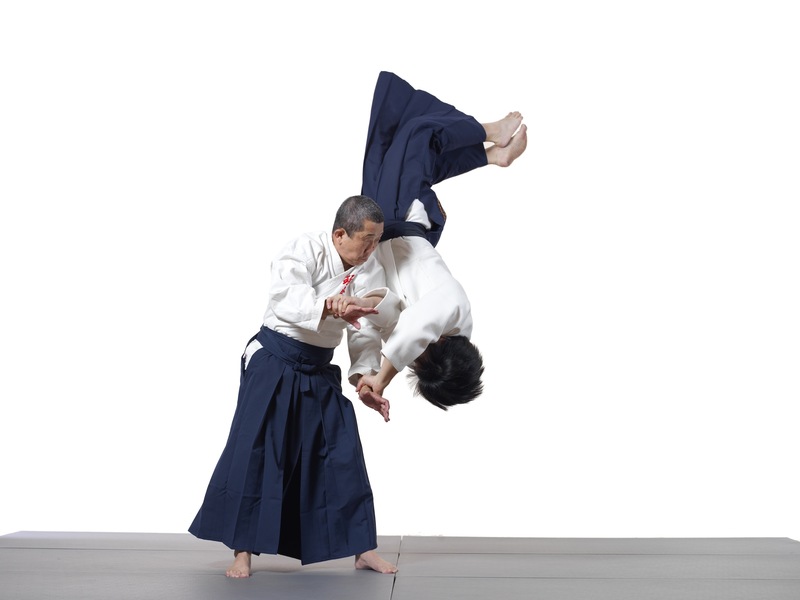 The use of aiki, or internal energy harmonized with breathing and mechanical advantage, distinguishes Daito-ryu from other jujutsu. Daito-ryu is suitable for all people, regardless of their size or strength. Originally, Daito-ryu was not taught openly. However in the late 1800’s Takeda Sokaku- known as the modern reviver of Daito-ryu- began teaching the art publicly. Two of his best students were Takuma Hisa (after whom Takumakai is named), and Ueshiba Morihei, the founder of modern Aikido. In 1939 Takuma Hisa was awarded Menkyo Kaiden (full transmission) in Daito-ryu by Takeda Sokaku after studying under both him and Ueshiba Morihei. In 1975 the Takumakai was formally established by prominent students of Takuma Hisa and Nakatsu Heizaburo. Hakaru Mori was appointed Soumucho and remains so today. Takumakai is one of the largest Daito-ryu organizations with more than 40 dojo in Japan, Europe, Australia, and the United States. Takumakai is based in the Kansai area of Japan. 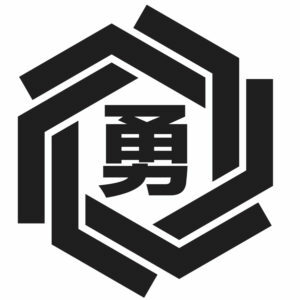 Yushinkan is a direct, lineal branch of Takumakai, and is one of only a handful of qualified organizations that teaches Daito-ryu in the United States. We began our training with Takumakai in 1998. Yushinkan regularly participates in and hosts international training camps, and is a part of a larger community of Takumakai dojo. The Head Instructor of Yushinkan is Rodrigo Kong, 4th dan. We are overseen by regular visits from Kawabe Takeshi, 8th Dan, Shihan. Learn more about Takumakai at the Hombu site in Japan. Kawabe Shihan executing a technique with one of our students.